The Beastmaster STC Shore-Boat rod is the ultimate sea spinning rod and caters for both shore and boat fishing situations. 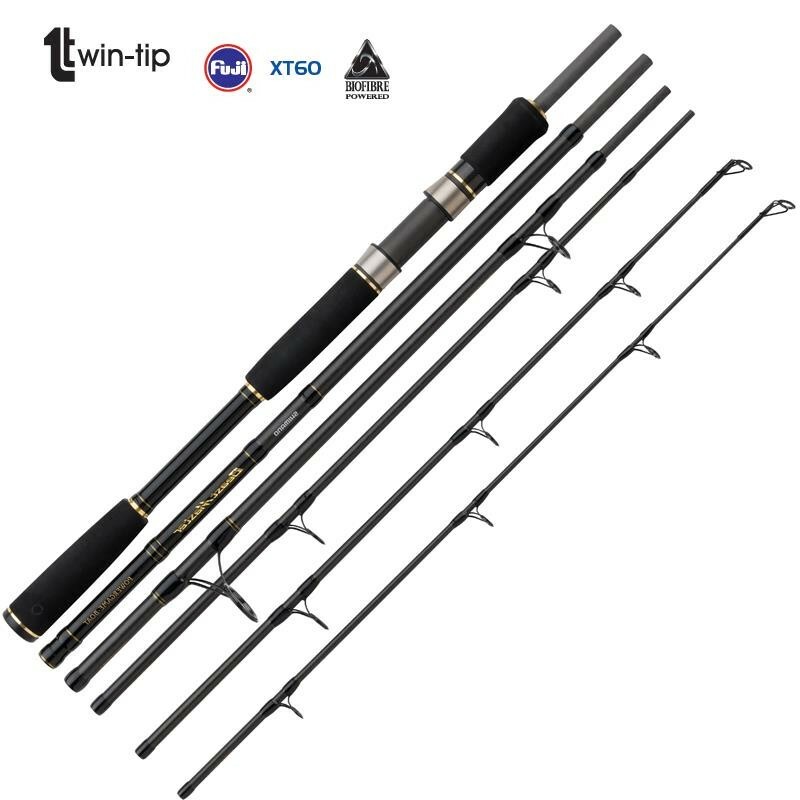 Its longest 3.00m length is well suited to casting from the shore or from rocks, whilst its shorter 2.40m length means that you can comfortably take to a boat and you can rely on your own rod when booking a charter boat. This rod is more than capable of casting various hardbaits, softbaits and even jigs great distances, making it a versatile all round rod for the traveling salt water lure angler.